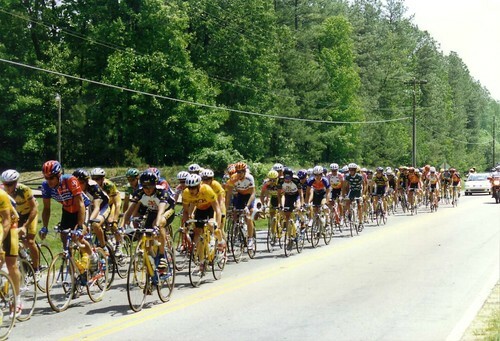 There’s a new premier cycling event coming to the High Country. The good folk who bring us the Blood Sweat and Gears ride just announced the inaugural Beech Mountain Metric will be coming next May 17, 2014. Featuring one of the epic climbs of the old Tour DuPont this ride looks like something special, and if Blood Sweat and Gears is any indication it will fill up fast. So don’t delay sign up today, and as always stay at Mountain View Lodge and Cabins while in the High Country.